Most people would throw this question straight at your face once you mention film cameras, “Why not go digital?” Well, they just don’t get it at all! There’s a certain art from capturing a scene on film compared to snapping a picture through the camera installed on your phone. For those into arts and who enjoy cameras, you get the picture. Film stores are pretty hard to come upon nowadays since everyone is into digital filming instead of the old-school classic film cameras. Film cameras have also started to come back because of the Instagram thread with the hashtag, #filmisnotdead. What can we do? Things are starting to turn around. People are starting to appreciate the amazing art behind film photography and the good thing about Singapore is that there are a few film shops that still respect and have been supporting film photography through thick and thin! Lomography is actually one of the most massive film camera companies in the world! For over 15 years, this company has been able to expand and branch out throughout countries like Europe and Asia and of course, Singapore. The great thing about this store is they display artwork that will make you fall in love film photography even more! It’s located at 295 South Bridge Road. Okay fine, you probably know about this store already. 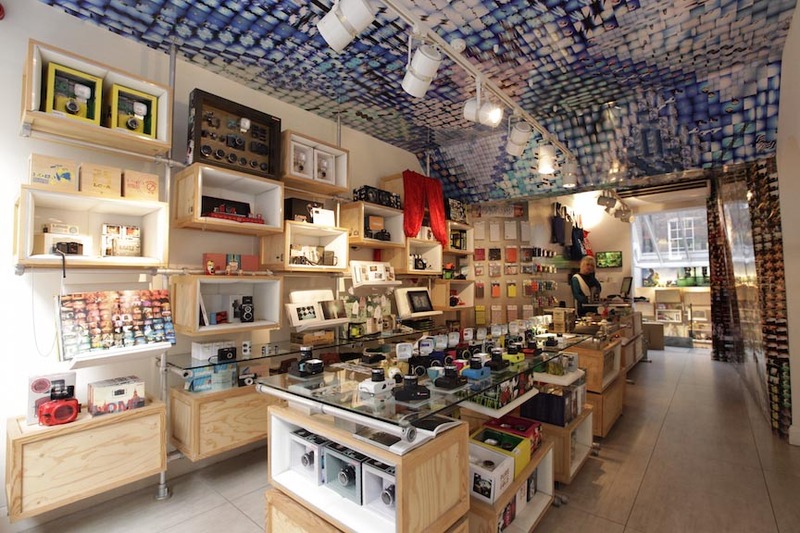 It is one of the most popular places in the camera scene because it is known to be the country’s first actual lifestyle and photography store! Ranging all the way from cameras to straps to all kinds of photography equipment, this store does not let film photography get out of its sight. 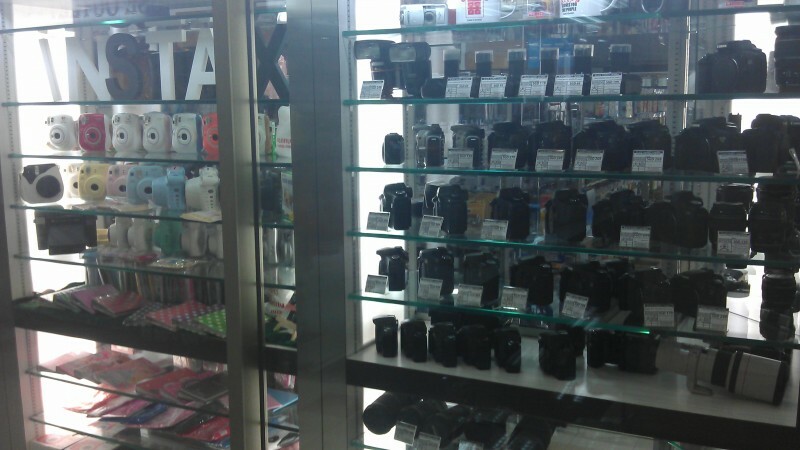 Find your film camera goodies at this popular store located at 3 Coleman St. at the Peninsula Shopping Centre. Ah yes, looking for those goodies nobody else has? Well, check out the camera workshop! Having an amazing selection of cameras you wouldn’t even know are still alive! 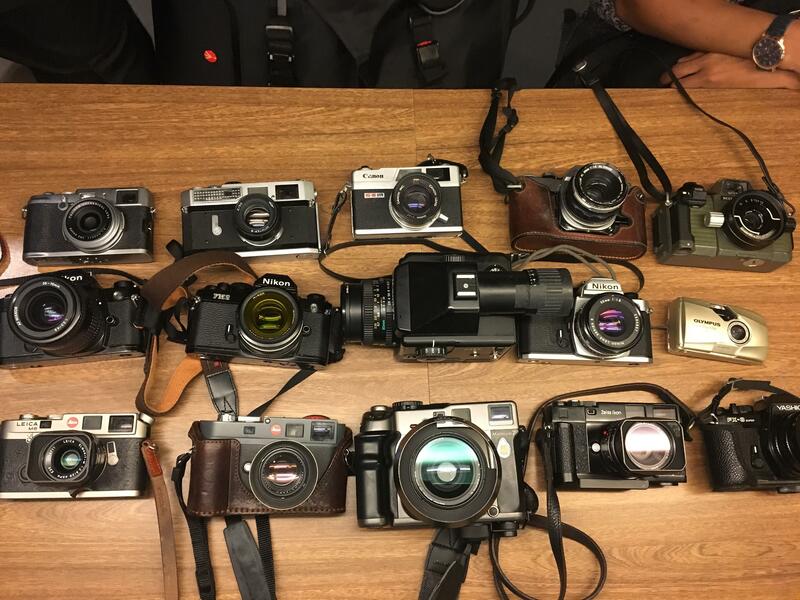 Get those vintage goggles going and feast your eyes on their amazing collection of cameras that do not even exist anymore! It is also located at 3 Coleman St. at the Peninsula Shopping Centre. There’s a certain art behind capturing beauty through the eyes of old film. Maybe you’ve never really tried to get behind the lens of an old film camera. Well, the experience is very different from a digital camera and there are a lot of photographers who prefer film camera rather than digital ones. There are so many things to do in Singapore, check out these shops today!